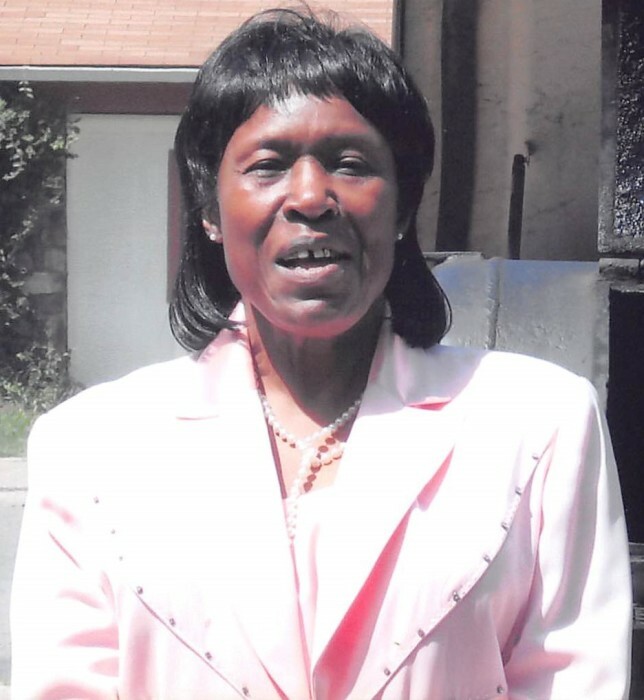 Obituary for Queen E Parks | Boyd Funeral Home, Inc.
Queen Ester Parks, 79 of Little Rock passed away on Saturday, January 26, 2019. Preceding her in death are her parents Samuel and Earnestine Parks; sisters, Betty Cole and Annie Lee Buckner. Survivor include daughters, Brenda Brown, Beverly Brown, Ledora Grider and husband Tyrone; sons, Dewayne Brown, Lawrence Molden and Julius Brown; 6 sisters; 4 brothers; 9 grandchildren; 19 great-grandchildren and a host of aunts, uncles, nieces, nephews, cousins and friends.